After signing pre World Cup Andres Iniesta showed he still has it with his new club Vissel Kobe. This was seen when he scored a majestic first goal as he helped his team to a 2-1 win over J League rivals Jubilo Iwata. Am sure you where all awake of Iniesta move to Japan and last week he showed he still has it on the pitch. 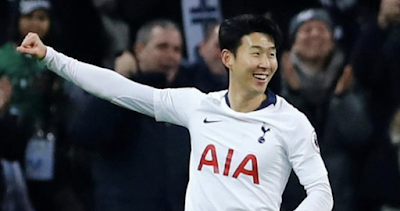 This was seen as he excited the fans of his new club with an excellent performance. This was capped off with a goal 15 minutes in the match with lovely football that involved an ex-Arsenal player. We saw this as striker Lukas Podolski provided the assist, feeding the ball into Iniesta, who swivelled and left a Jubilo defender on his backside before coolly finishing from a tight angle. 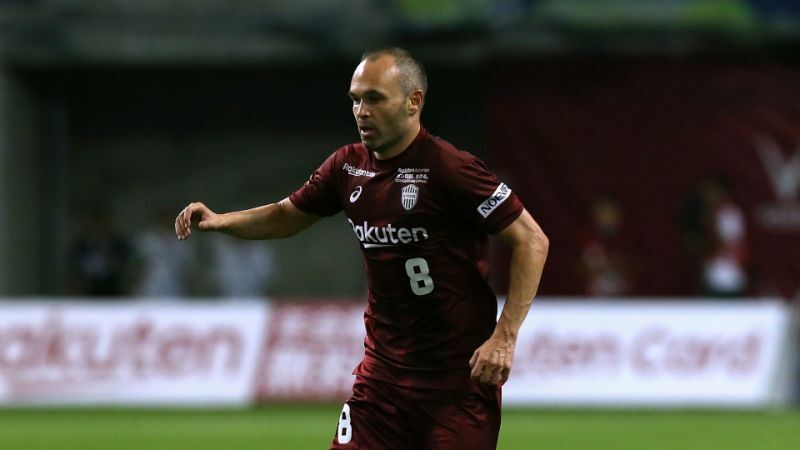 The other former World Cup Spanish winner in Japan did not have such a great time however as Iniesta’s former Spain team-mate Fernando Torres was left frustrated again, as he still to open his J League goal account. His relegation-threatened side Sagan Tosu did at least manage to upset Urawa Reds with a 1-0 home win to give them some hope as they look to survive the drop.